Whether you inherited an expensive stamp collection or have a deep-rooted interest in philately (the collection and study of postage stamps), knowing how to safeguard your stamp collection is important to protect it for the long haul. 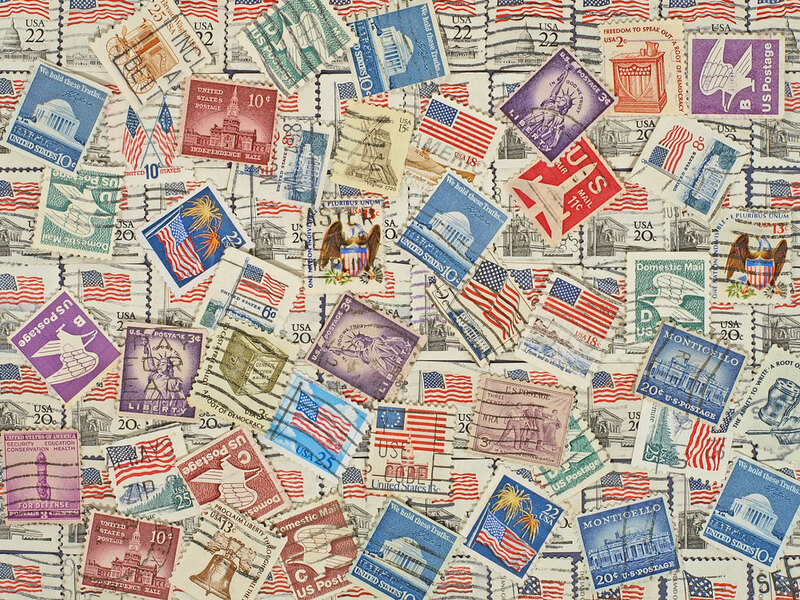 In today’s blog, the experts at Affordable Family Storage in Omaha provide information on how to preserve and store stamps. Stamps, after all, are little slips of paper that can be torn, stained, or damaged easily. When learning how to care for a stamp collection, the most important thing is this: Don’t touch the stamps. Dirt and grease from your fingertips will damage your collection. Always use stamp tongs that have smooth jaws to prevent tearing but are thin enough to pick up a stamp with no trouble. The two most common options for storing your stamp collection are stock books and albums. Because loose stamps can get lost easily, obtain a few stock books to keep them safe until you have the time to mount them into albums. Stamp albums are specially printed for a specific type of stamp, such as a time period or theme. These albums make it easier for you to organize your collection, while stock books allow you to arrange your stamps how you want on a blank canvas. Use great care when turning the album pages and make sure that your albums and stock books are stored upright to distribute equal weight and pressure. Directly: New stamps can be pasted directly to an album or stock book. Direct attachment is not recommended unless you’re collecting stamps that have little value. Hinging: A stamp hinge is a piece of clear tape that attaches to the back of a stamp. Good quality hinges can be peeled off without causing damage, but they may still leave a residue that can hinder a stamp’s value. Mounting: Stamp mounts are the best way to preserve expensive issues and store them long-term without causing damage. Water - to prevent flood damage, store your stamps more than 6 inches off the floor. Pests - mice and insects can quickly cause damage to your stamps, so don’t use cardboard boxes that will attract pests. Affordable Family Storage offers climate-controlled storage units for your stamps. Not only do our units avoid exposure to natural light, but they will keep temperature and humidity levels constant for the utmost safety of your collection. It’s never too late to go through your stored items and find something valuable. You could find an old collection that’s worth a lot of money. With complete protection against weather and theft, Affordable Family Storage is the best choice for all your personal storage needs. If you’re looking for a clean, easily accessible space away from home to store your items, contact our Omaha facility today.